So everyone who follows me on social media pretty much already knows that Interwood is having an amazing Mega sale where one can avail discounts of up to 50% off, pretty cool right? 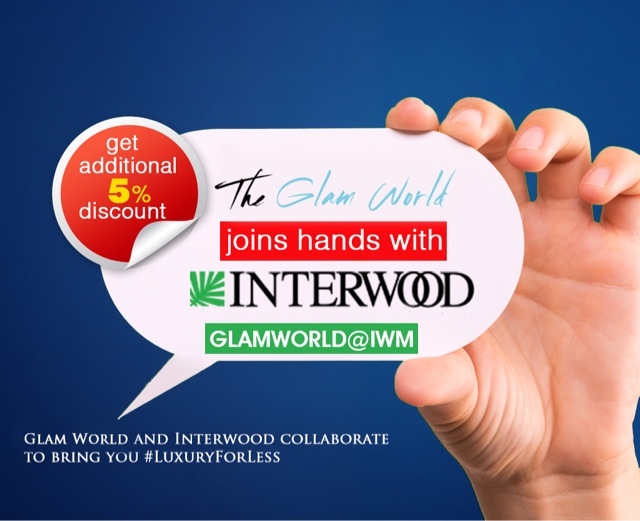 to sweeten this icing on the cake even more yours truly went ahead and collaborated with this classy brand & now anyone shopping online atwww.interwoodmobel.com can can avail an additional 5% off on their total bill online by using my exclusive promo code Glamworld@IWM. 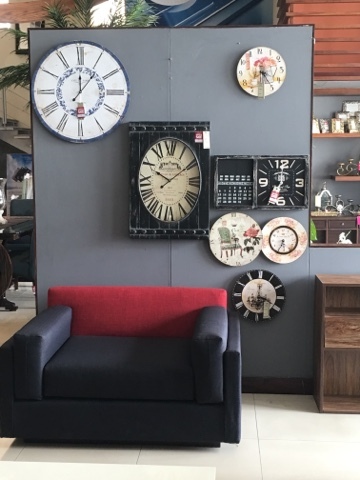 Interwood has always been my favorite place to shop for home because you can get almost every single thing you need under one roof from doors,furniture,tables,showpieces & what not you can find it all there. 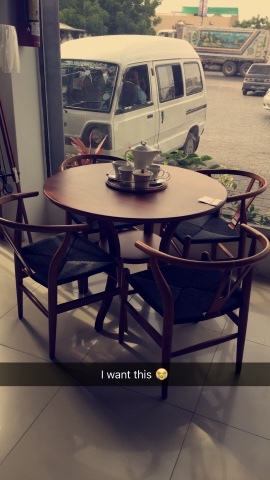 Trust me all my furniture & Doors are from there & I've been drooling over some more stuff as well. The sale is applicable on almost everything so if you're thinking that it will be on the old stuff that is not the case! 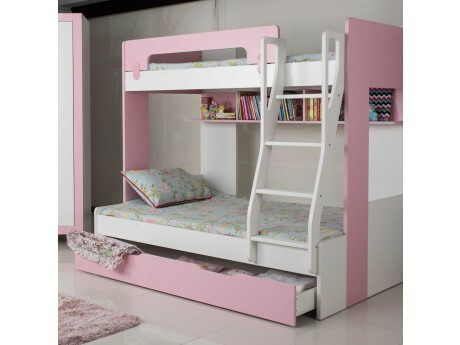 You can also get the new products on sale be it room furniture or kitchen stuff. If you wanted to give your home a new look but your pocket's are a little tight than this is your chance to avail this amazing opportunity. looking for some chic & trendy gifts but not so much on the expensive side? Interwood's Mega sale has you covered. 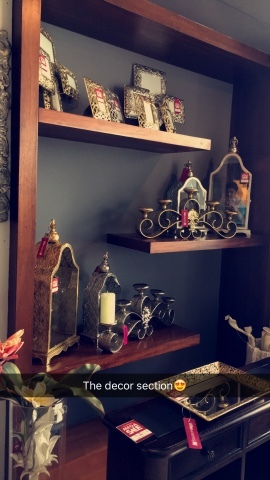 You can find a lot of things here that your loved one's will adore & cherish for years to come. 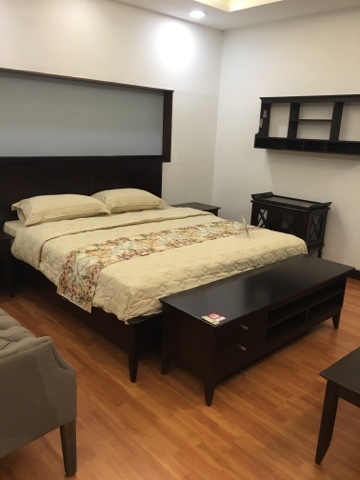 Log on to the website right now http://www.interwoodmobel.com/ to give your house a complete new makeover! Also don't forget to use our discount code GlamWorld@IWM! & share your favourites with us.